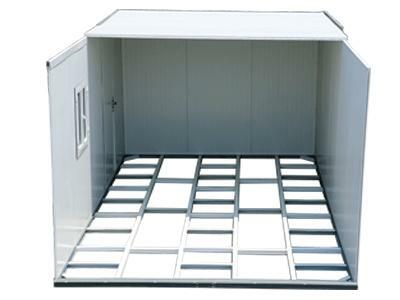 The Duramax 16 x 10 Insulated Building is ideal for all weather conditions and includes a single window kit and a foundation. 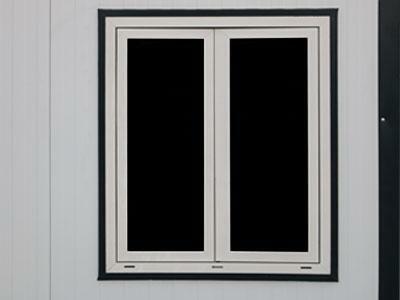 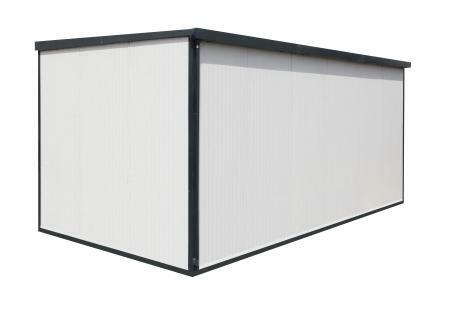 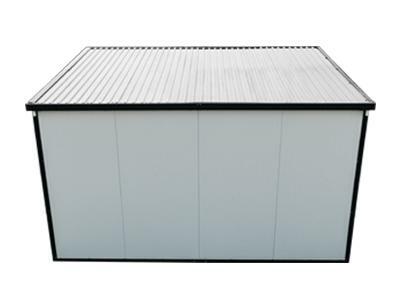 DuraMax Modular Housing introduces the energy efficient flat roof Duramax 16 x 10 Insulated Building. 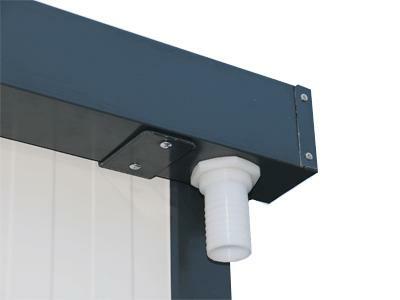 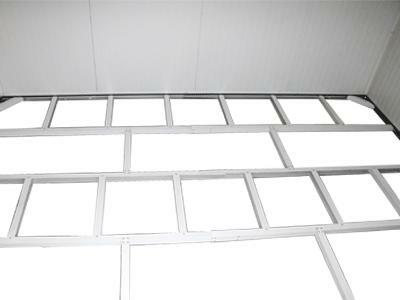 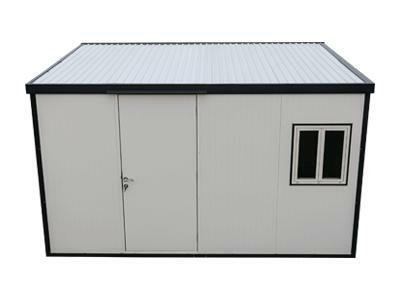 These buildings are manufactured with a durable coil-coated galvanized steel inner and outer skin with a fire-retardant CFC Free Poly-Urethane insulation. 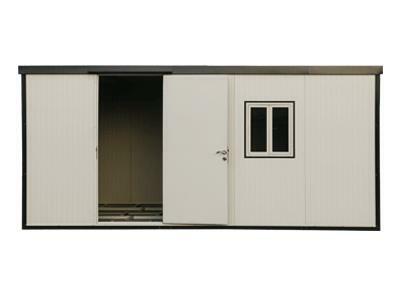 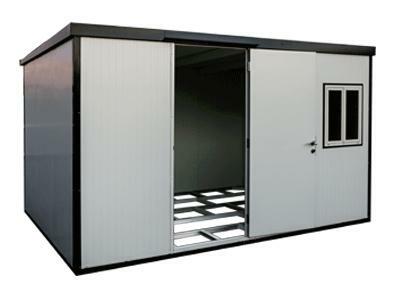 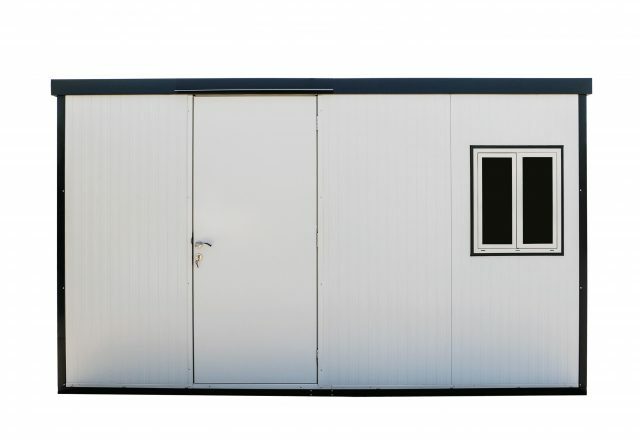 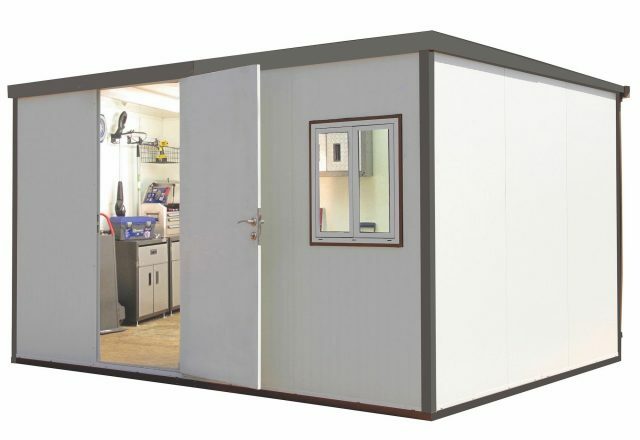 The Duramax 16 x 10 Insulated Building is ideal for all weather conditions and can be used for various purposes, such as additional living space, an emergency shelter, office, hobby room, secure storage space, tool room, or an equipment enclosure. 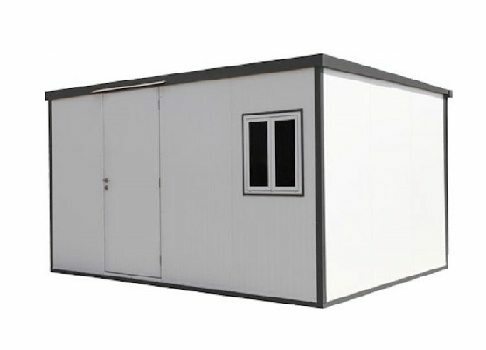 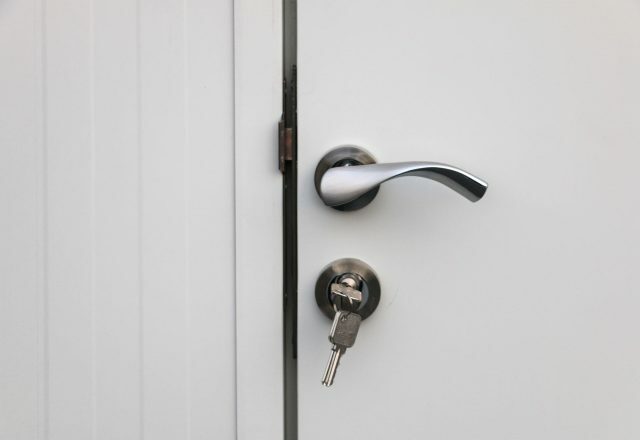 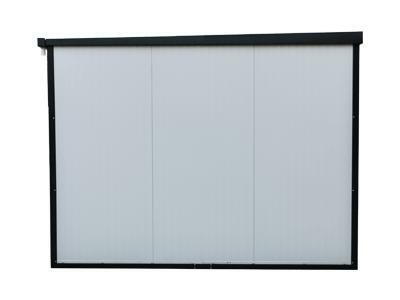 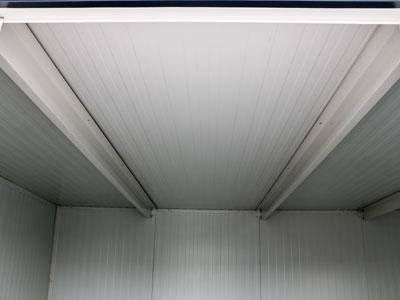 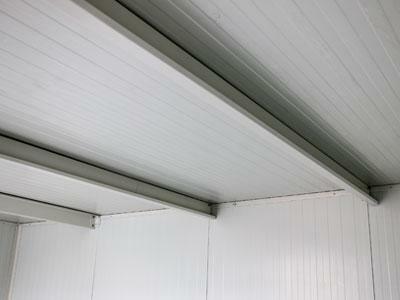 Each building has a modular designed expansion and keeps a true DIY installation in mind.